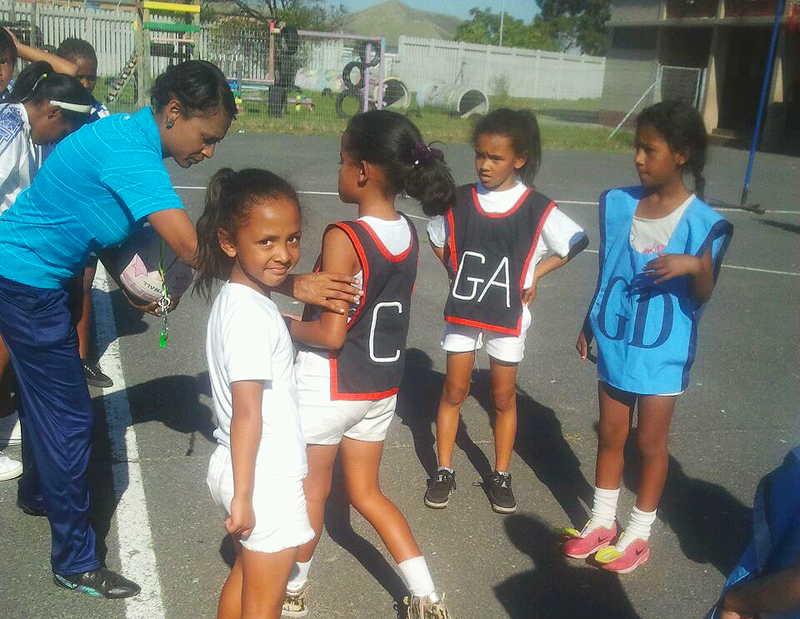 JAGNetball is our youngest programme, and is lead by ex-South African Netball Star Vanessa Lingevelt. 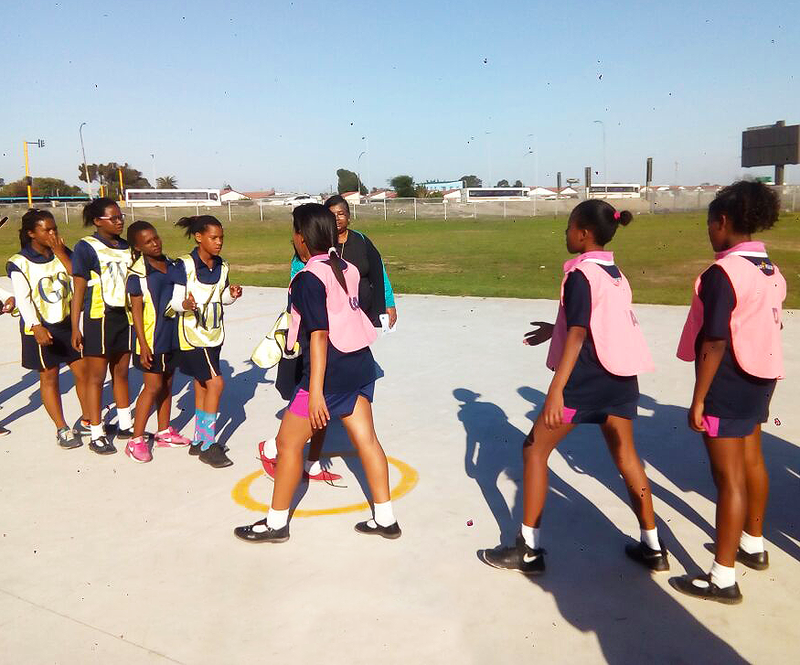 With Netball being the largest female sport in South Africa, it is not a shock for our numbers to have grown as quickly as they did. 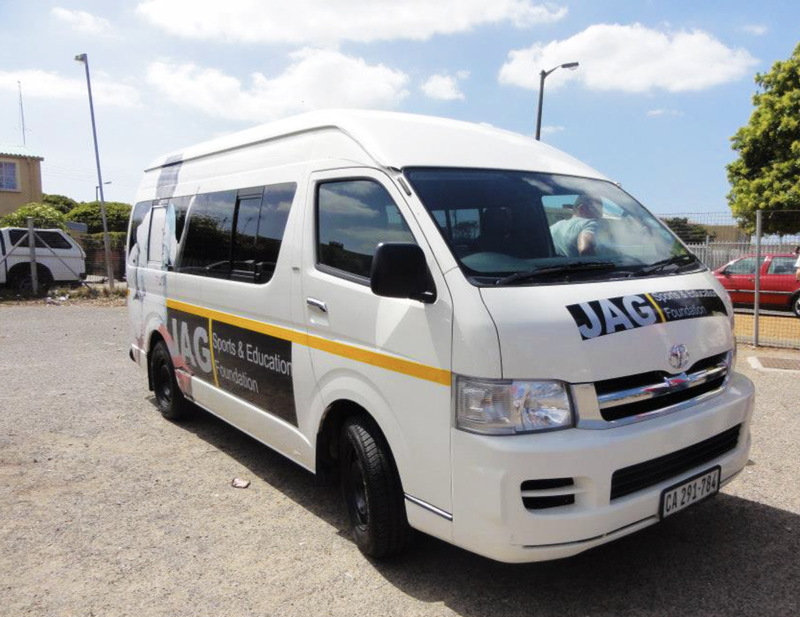 In fact it was the schools within our communities which approached JAG to assist in managing and supporting a community league… and when there is passion and an opportunity to create change, we make it happen. 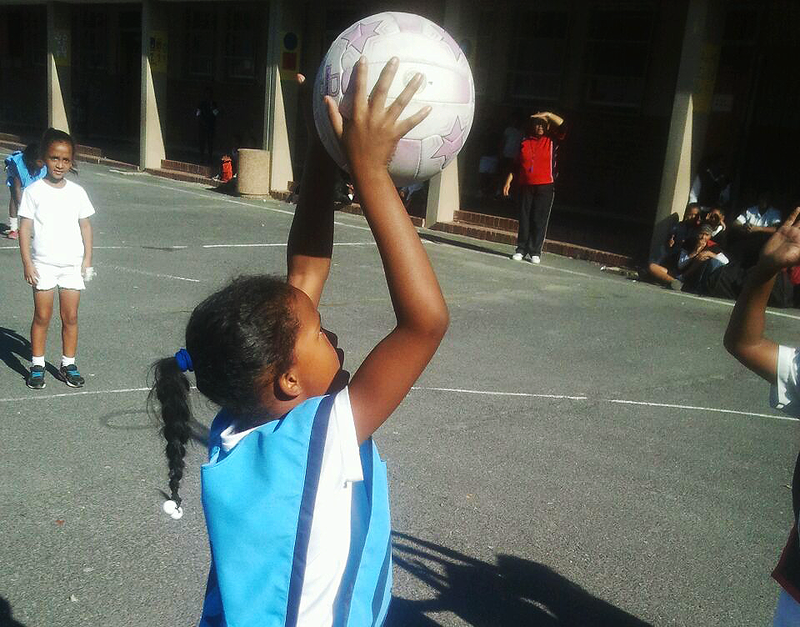 All schools now compete in the JAGNetball league, and are assisted we transport, kit, and coaching.